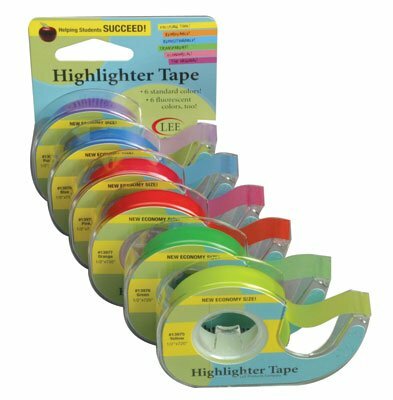 Highlighter tape is designed to help you keep your place while working from charts. Available in various colours. A piece of tape can easily be pulled up and used again many times while working through a chart.